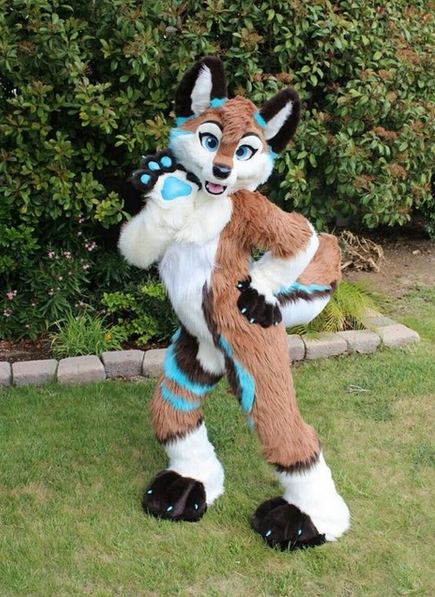 You really have to be out of the loop to know nothing about Furries – a quirky fandom of people dressing like wild animals and taking their “fursona”. Some take it just as a cosplay and a mean to just have Friday fun, after a long work week, while others make it their entire lifestyle. While typically “fursuits” or furry costumes might cost as much as a car, there is an alternative: popular Chinese website Aliexpress where you can get it much cheaper and even get it tailored precisely to your needs – no more than several hundred bucks or even less. Let’s take a look at some of the offerings: even if you aren’t identifying as an animal, you have to admit, these costumes look cool and impressive. 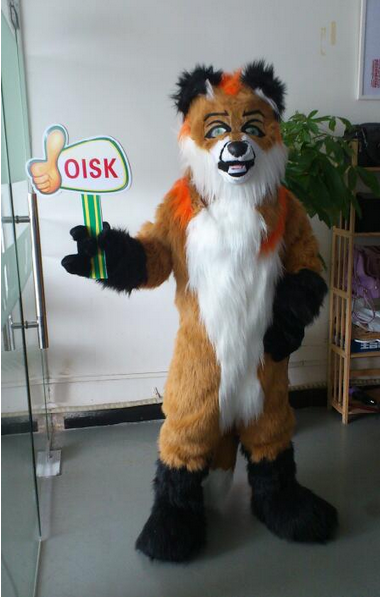 Most notable seller that offers fursuits is OISK Mascots that actually makes professional mascot costumes for sports events or movies. 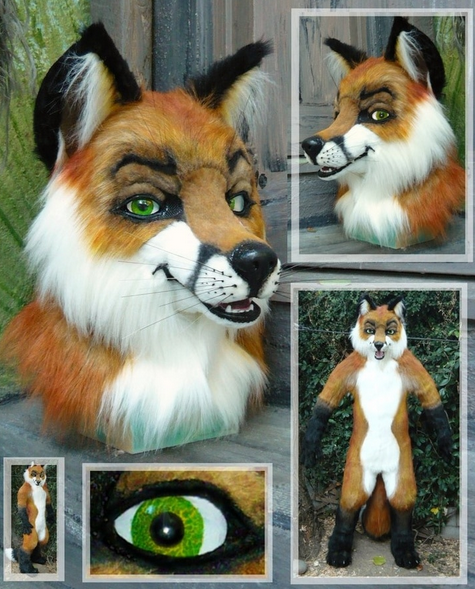 He has entire category devoted to Fursuits and there are some really well made. 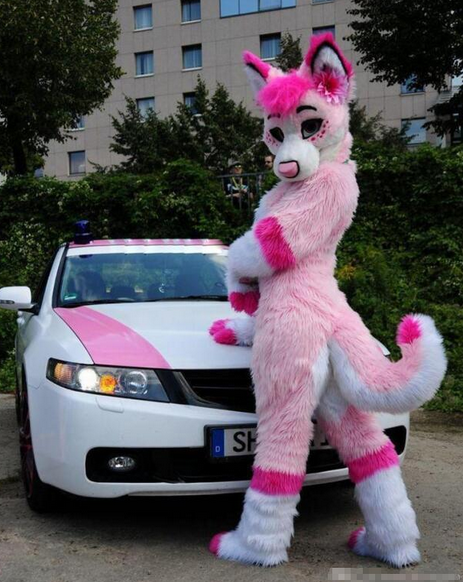 Pink Husky Fursuit – licence plate indicates, the buyer was from Germany. 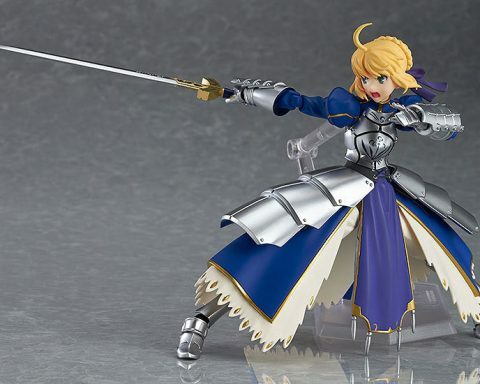 $459 with free shipping just like others. 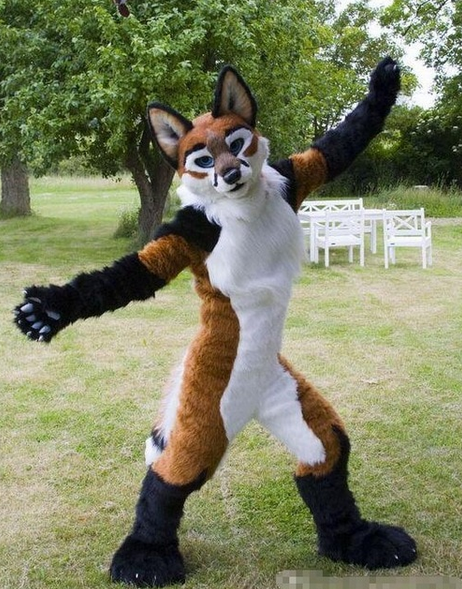 Another Fox Fursuit – looks nice, is slightly more expensive, but you can get discount when you buy more than one. 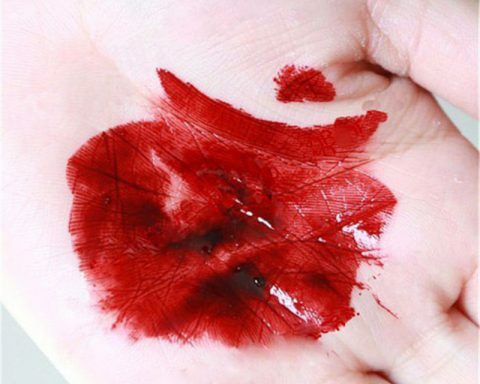 Detailing – it looks really good indeed! 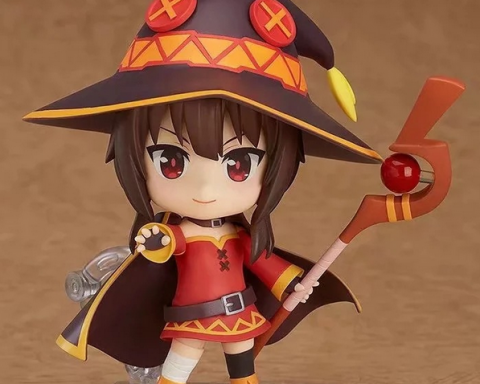 OISK is the seller’s name, so it seems like this customer might be happy. All these costumes can be additionaly tailored to your height or customized whatever you fancy. 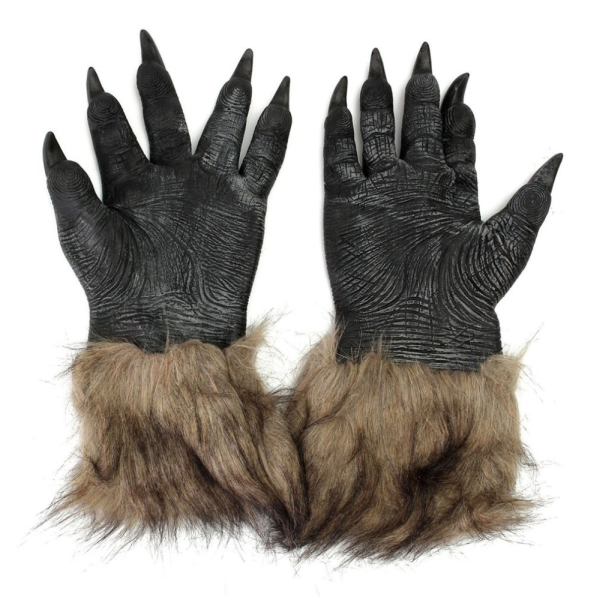 You can also get costume parts from other sellers, like these claws. 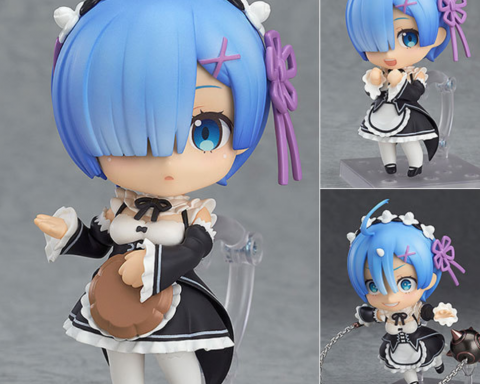 They’re just $7 bucks, with inexpensive shipping. 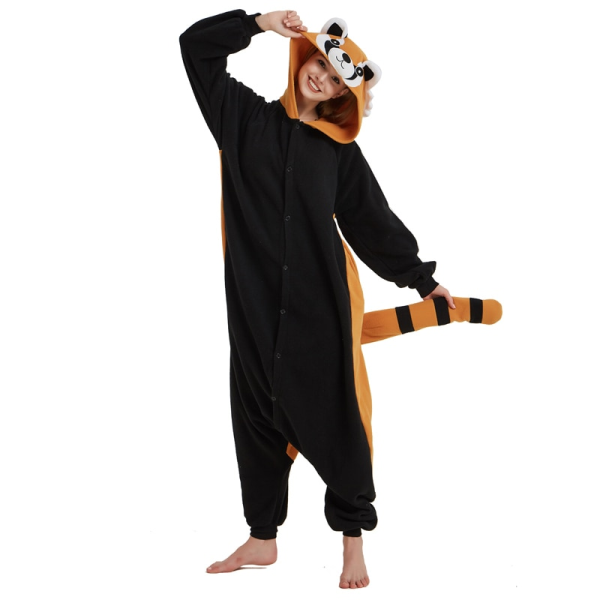 … or you can go just with these onsies. While they’re not exactly fursuits, they’re comfortable and great deal for just about 20 bucks. 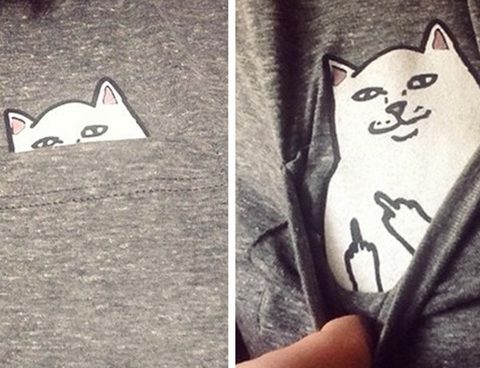 Good idea to start your Furry adventures with something as simple as this onesie! Previous Story Previous post: Magic the Gathering Bootlegs on Aliexpress: Just Like Original!